When not seeking out interesting new locales for his books he can be found dining with friends and enjoying all the city he adores has to offer. 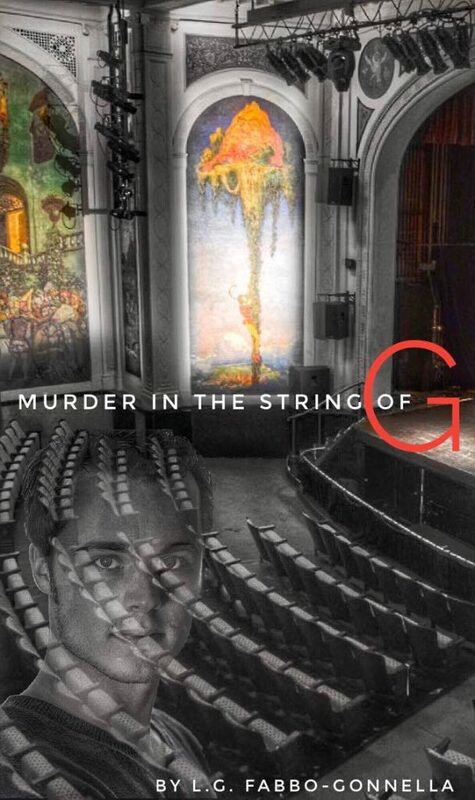 Murder In The String of G: A Max, Brad, and Maisie Mystery #1 in the series can be found here on Amazon. 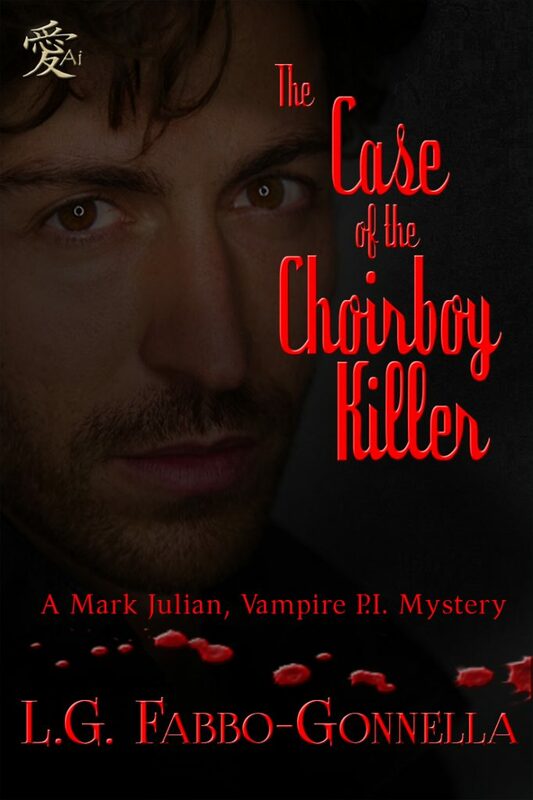 The Case of the Choirboy Killer: A Mark Julian, Vampire P.I. 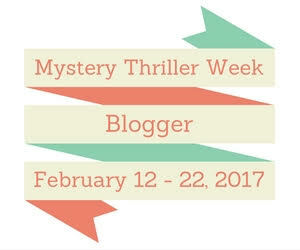 Mystery (Mark Julian, Vampire P.I. Mysteries Book 1) is here. That is a difficult question because my answer will sound so simplistic. I write because I love to do it. I think of a story and I want to share it. Hopefully they are entertaining to those who read them. I tell others I am not a writer. Rather I simply try to tell “a rattling good yarn”. I’m currently in the beginning stages of writing both a new Mark Julian book and a new Max/Brad Maisie mystery book. Both are in the early research stages. For Mark it involves delving into the days of the silent films and life in that community. 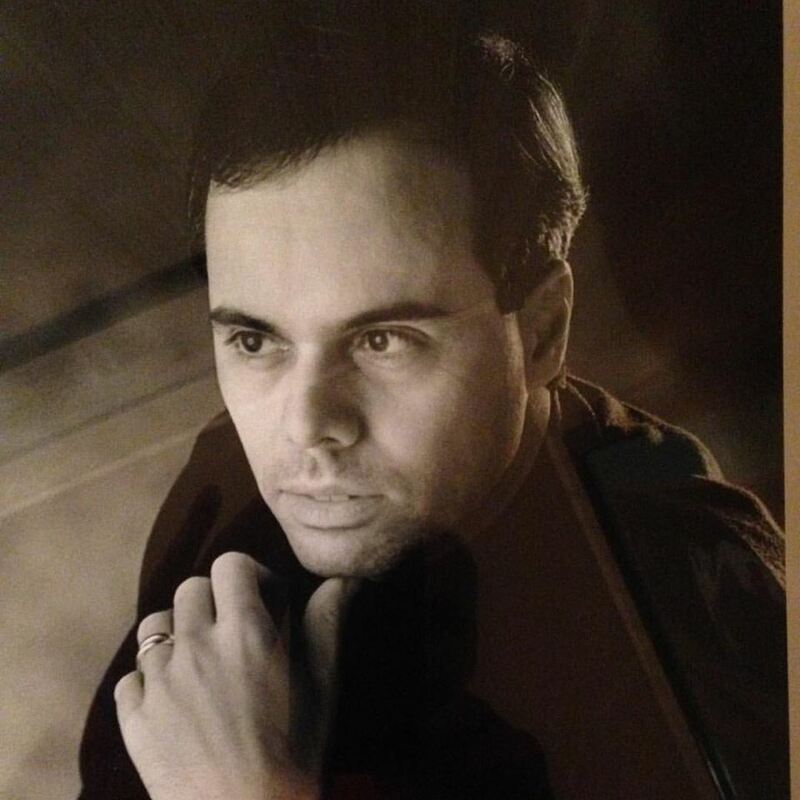 For my “Maisie” books, since it involves life in the BD community, I’m currently interviewing a “Master” in that community to get an understanding of that world. Just for the record, when my second Maisie book dealt with the world of pro-wrestling I interviewed a pro-wrestler for proper terms and insights into his world. I want my books to be as accurate as possible. After my Julian mystery book 9’s plot finish, I realized that the implications actions taken in book 9 should be explored. My book 10 deals with consequences of those actions done by my main characters. Book 10 The Case of the Parisian Vendetta was the result. My third Maisie book was inspired by an off-the-cuff remark of two friends who are both actors. He and his wife wondered why I never had any characters based upon them. So Murder in Noir was borne. Not to be corny but Agatha Christie. I devoured her books as a child. Many times. I think most writers do at some time. The worst part is looking at the screen on that first day with that square blank page gazing back at you. Sign up for every cyber writer’s event. 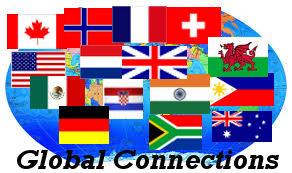 Go on blog tours. Hit up sites on the Net. I call it “Hanging Out the Red Lantern”. If you won’t do it or are too shy to do it then no one will see your work. It has to be done. I hate self-promoting. I always feel awkward about but …you have to be ready to do it. In today’s day and age it’s vital. 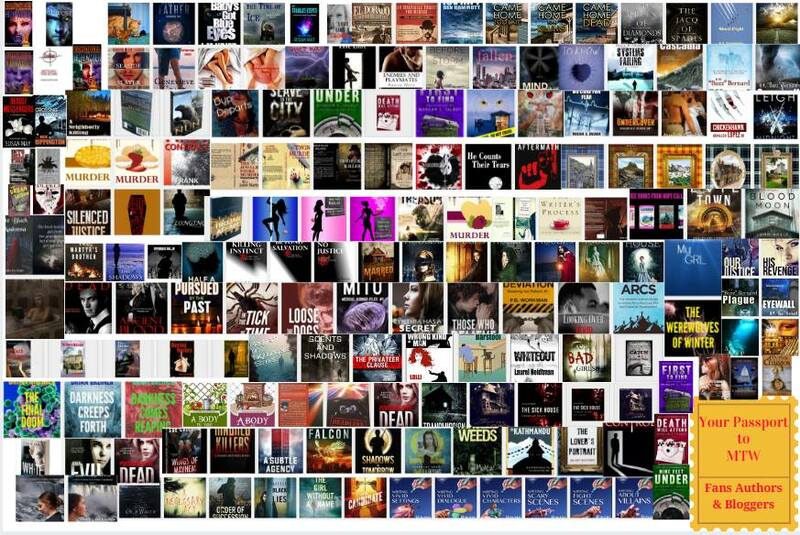 I blog and have a FB page for my writing. I admit I sometimes fall short on blog updates. Honestly, after writing a chapter(s), the last thing I want to do is sit in front of my computer and write some more on my blog. Talk about a busman’s holiday. My one big exception: I answer every email from readers AND, on the day I get it. I feel if they write me I need to be just as courteous & reply. I enjoy feedback. LOL. Ah that is a thorn bush I will not stray into. Travel more. I love seeing new places and meeting new people. Thank you, L.G. that was one great interview. Below is the blurb from Amazon of Murder In The String of G: A Max, Brad, and Maisie Mystery #1 in the series. Maisie was an irrepressible burlesque queen of the fifties who was a star in the Cassandra Theater. She was killed in what was initially ruled to be an accidental trip and fall down a spiral staircase. In fact, she knows it was a murder but, why was she killed and why the later cover-up? Unfortunately, however, what can a ghost to do about it? Andso, her shade haunts the theater hoping to find someone to help her. It turns out to be a long wait. In two thousand and six two young wanta-be actors arrive at the newly restored Cassandra Theater to audition for a play. One is Max, who is gay, and the other is his roommate Brad, who is straight. For reasons unknown at first, Maisie finds she can connect with them both and seeks their help in proving she was murdered and who did it. After initial hesitations, the boys agree to help her solve her killing. The book follows the pair as they stumble towards finding answers while dodging a hired gun, a serial killer of young men and, for Brad, Maisie’s tendency to “fondle his rump” at inopportune times.